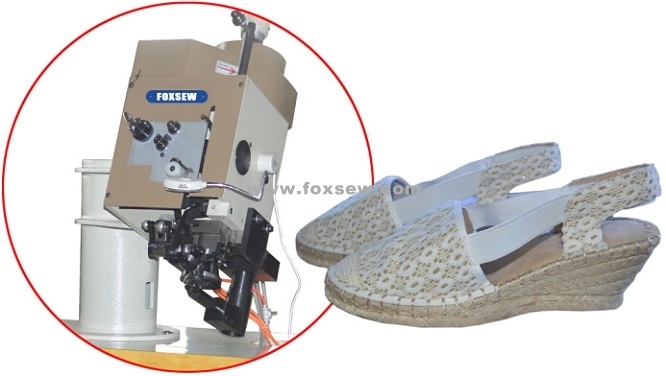 This machine is mainly used for sewing Espadrille Shoes side Moccasin patterns from shoes upper to bottom sole Decorative seaming. 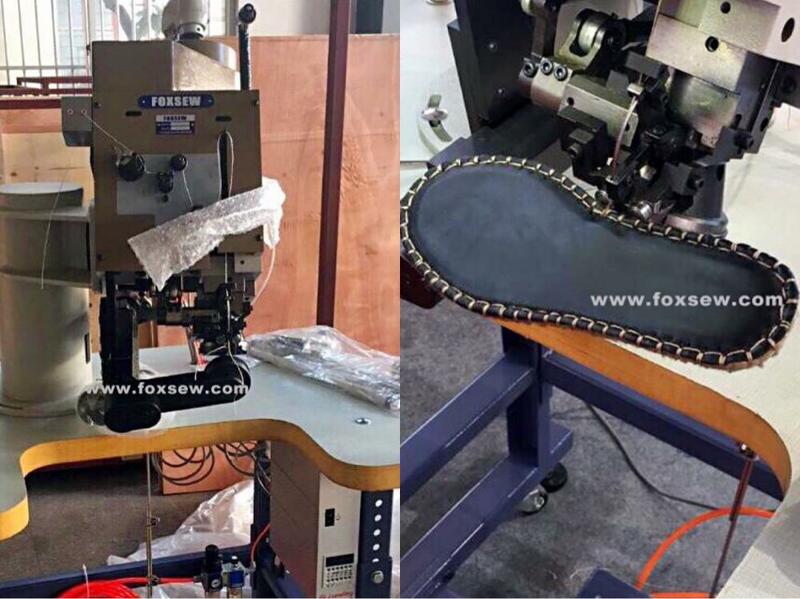 FX-M350A: Suitable for side Moccasin Ornamental Patterns Stitching sewing of Flat-Bottomed ramie shoes soles and Espadrilles shoes. 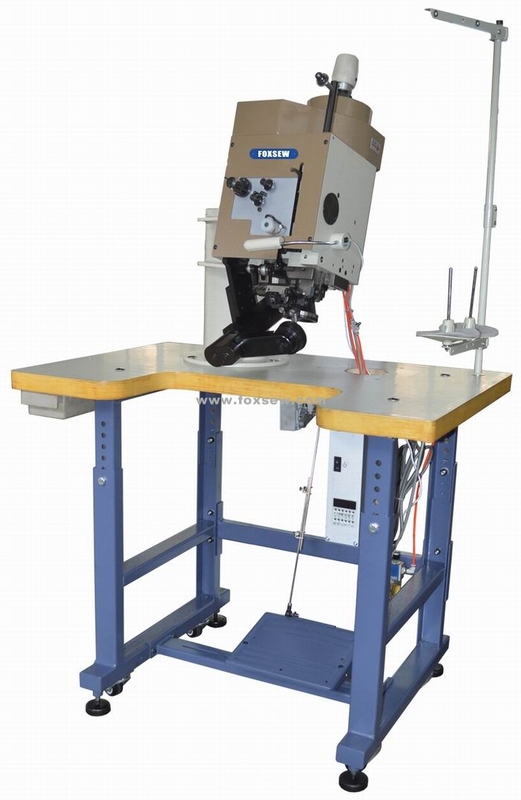 FX-M350B: Suitable for side Moccasin Ornamental Patterns Stitching sewing of High-Heeled ramie shoes soles and Espadrilles shoes. All parts were manufactured by HAAS CNC machines, high precision machining parts. Using electronic speed motor speed can be flexible, stop the needle position by computer control. Looking for ideal Moccasin Ornamental Stitching Machine for Espadrille Manufacturer & supplier ? We have a wide selection at great prices to help you get creative. All the Stitching Machine for Espadrille are quality guaranteed. We are China Origin Factory of Inside Seaming Machine for Shoes Side Stitching. If you have any question, please feel free to contact us.